Whether an individual business or partnership, you'll need to have an online identity. And establishing this will be the basis of your brand existence on the Web. First, you'd need to think this through, so your branding remains consistent over time and across the board. While some of the ways you can figure out how to create an identity is to review your goals and intentions for social media, your target audience, what this audience cares about, what information you can offer and the type of content that would match your business’s personality and culture. Is your company a suit-wearing corporate entity or is it more lax with employees wearing Rue21? 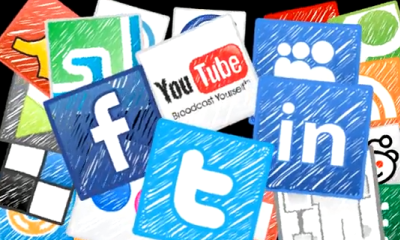 Social media is one of the most effective ways to get word out about your business and its products and services. Having a presence on social media can also help build brand trust among your customers and prospects. The more involved you are, the better the engagement from users. But getting to this point isn’t always simple or clear cut. If you’re trying to establish your social media presence, then you need to know the following hacks. After you’ve figured out your brand’s purpose, it’s time to start planning out your content goals. This is very important, since your content is the voice of your brand. It needs to resonate with your company, as well as your audience. It’s a good idea to have a content calendar in place that’s planned out a month in advance, so you never run out of content ideas. Your goals should also be set annually, with milestones along the way. It’s all about metrics, so keep track of how your campaigns are faring and make tweaks along the way as needed. One mistake entrepreneurs make is using social media as a bullhorn for their promotions. They forget all about the social aspect of these sites. Make sure you’re actually engaging with users on your pages and others. Keep watch on conversations revolving around your brand and its industry. Join in conversations, so you’re seen and add value to the lives of prospects. When used properly, Facebook groups can really help your social media campaign succeed. This works for both B2B and B2C businesses. Make sure your group targets a particular niche, so that it attracts the right people. The more targeted it is, the hotter your leads will be. Once it’s created, start curating content for it. This will help increase organic traffic and encourage user engagement. Building a community on Facebook is a slow process, but there are other methods that can speed up engagement. You can use Facebook ads to promote your page and brand. 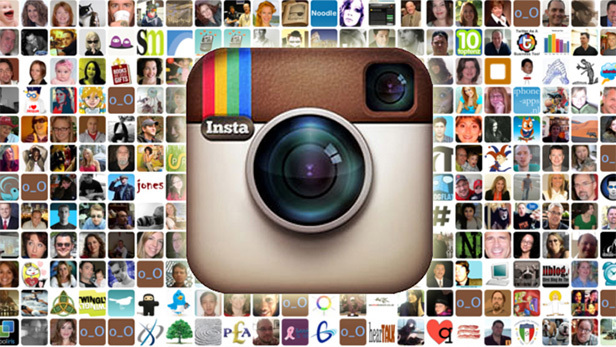 Just $1 per day is enough to create a powerful impact on your social media campaign. Use Facebook’s targeting tools to pinpoint the demographic of your audience. As an entrepreneur, social media is your best friend. If you don’t ignore it, it will continue to treat you well. The Wikimedia Foundation, the parent company of Wikipedia.org, has launched an open collaboration project, "Wikitribune", featuring professional and community-based journalists as contributors for creating fact-checked stories for the web. Wikitribune is harping on the same formula that made Wikipedia popular to produce same result for battling fake news stories online. While, this follows the recent criticism of social media sites including Google and Facebook for their role in spreading demonstrably false stories ahead of the U.S. presidential election. Jimmy Wales, Wikipedia co-founder is hoping the formula that made Wikipedia popular will have the same effect, describing it as news "by the people and for the people" with content featuring full transcripts, video and audio. Wikitribune's page stated that enough money has already been raised to hire at least five journalists, through a crowdfunding campaign. Albeit, when the first issue will be out remains unknown, but its expected to be free and in English. And perhaps, the fact that this is first time that professional journalists and community-based contributors will work side by side as equals writing stories as they happen, backed by a community checking and re-checking all facts, may certainly make a big deal. Earlier in the year, it was rumored that Microsoft is experimenting with a purported low-cost version of its hugely popular Windows operating system, and to be known as Windows 10 Cloud, with references appearing in recent Windows 10 test builds. Now, there's a leaked document detailing the hardware specs for Windows 10 Cloud-powered laptops from Microsoft, which appears to be the best evidence on its plan to launch a Chromebook competitor. The spec document obtained by Windows Central detailed “recommended minimum spec” for the supposed Chromebook-killer presumably handed out to Microsoft’s partners. Some of the note worthy lines in the docs include reference to: "Cloudbooks" (dubbed “Edu Cloud device”), 24hrs standby battery life, quick boot and resume cycle, and minimum of a quad-core Intel Celeron processor to go along with it. While the invitations circulated by Microsoft for an education-focused launch event in New York on May 2 suggests strongly of a Chromebook competitor in the offing. 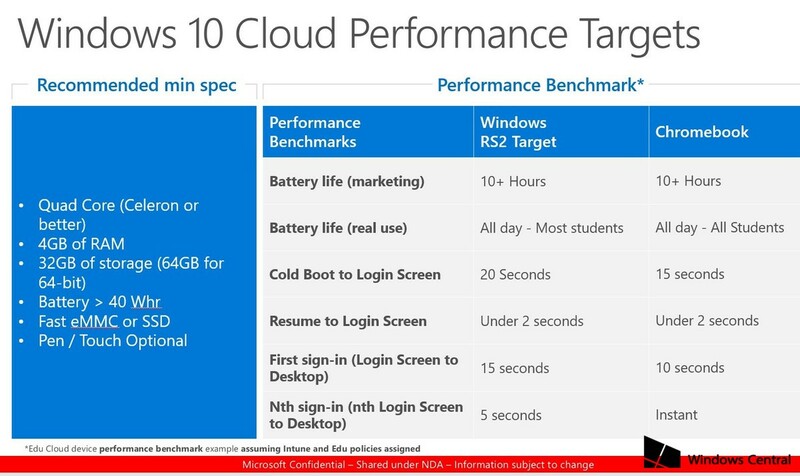 The leaked document also notes that its performance benchmarks uses the Intune device management policies specifically designed for the classroom. In comparison, Microsoft target's 10-plus hours of “all day” battery life, with cold-boot times of 20 seconds and resume times of under 2 seconds in line with the “performance benchmarks”. 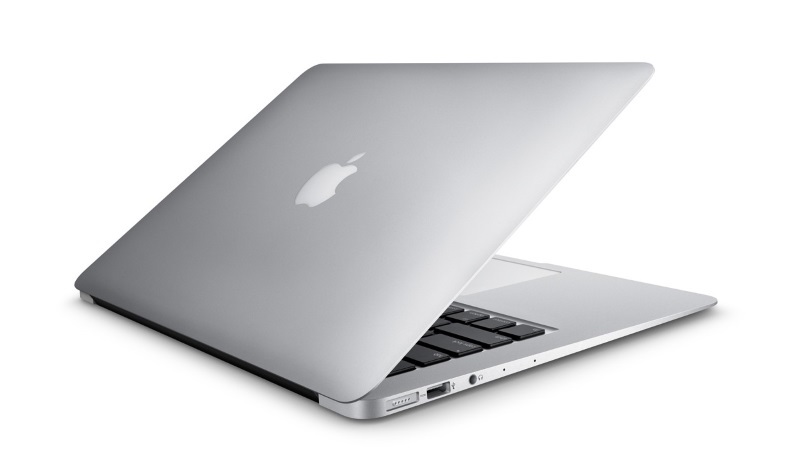 And coupled with a quad-core chip, like a Celeron, or higher; 4GB of RAM, and at least 32GB of eMMC or SSD storage. Albeit, touchscreen capabilities are listed as “optional,” which is probably the major advantage a Chromebook has over a typical Windows PC. While the use of Authenticator to sign-in to Microsoft Account isn't working for logging in to Windows 10 PCs, it's still available for website sign-ins that require Microsoft Account, such as Outlook.com, Skype.com, and OneDrive.com, etc. Now, instead of the Authenticator for two-step authentication, Microsoft Account owners can use the app to sign into the Account anywhere without a password. The Microsoft Authenticator app for Android and iOS makes it possible for users to sign into Microsoft Account without a password, albeit, it takes a bit more or at least as much steps as required by two-step authentication. Before now, Microsoft two-step authentication app is somewhat complicated, making something that's supposed to ease login even more difficult. When a user tries to log into Microsoft account, instead of requiring you to enter an authentication code on your PC, the app will pop-up an alert to let you authorize the login with a tap on your mobile device. As usual, it follows the process that requires you to enter your email address on the first page, and then when you get to the second page click “Use the Microsoft Authenticator app instead” at the bottom of the page. Next, you’ll be shown a two-digit number on the webpage, and a notification on your phone, which on tapping the notification, will display the three two-digit numbers. Then simply choose the corresponding number from the webpage, and then tap Approve. 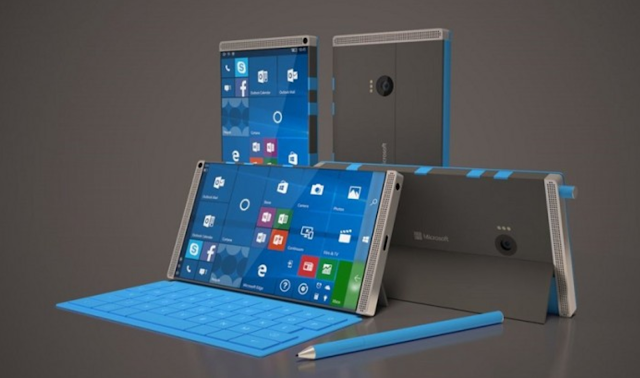 However, you'd need to download and install the Microsoft Authenticator app from the App Store or Google Play, and add your Microsoft account, to get started. Facebook has unveiled Spaces, a new app that will enable users of the social network to join a shared, immersive video call with friends in virtual reality, represented by a personalized avatar. The app works with Oculus Rift, allowing people to hang out around a virtual reality table, share three-dimensional drawings and use the Rift’s built-in microphone to chat. And for users without a Rift headset, they can as well join in Spaces by using Facebook Messenger video calling functionality. For instance, a group of friends living miles apart can act as though they’re hanging out together with Spaces. While Spaces is Facebook’s first attempt at social virtual reality, and shows the power of combining the social network with Oculus hardware, Facebook Spaces is actually pretty simple - simpler than even Oculus Rooms, which have multiple destinations in a single space. That's the reason Spaces is limited to just four participants and you can't move around too much once you're in a space. Albeit, it's pretty impressive and enhances social interaction between people who are Facebook friends, and that's the most important priority. For now, however, there are just about clip art-like objects that you can grab and play around with (or use as props for your selfies.) Also, you can view 360-degree photos and videos, check out posts from Facebook friends and, yes, use the VR selfie stick. But that will eventually change, as more people make use of the app they'll really know what types of experiences to build next. The Shadow Brokers (TSB), a hacker group that published several leaks on the National Security Agency (NSA) hacking tools including zero-day exploits, has released details on malware designed for breaking into Windows computers. The malware is targeted at enterprise firewalls, and tied to the NSA's Tailored Access Operations, it's capable of making millions of Microsoft users vulnerable to malicious third-party software. The NSA hacking tools enable attackers to break into and even control all versions of Windows computers, with the possible exception of those running Microsoft's latest software version, Windows 10. Albeit, TSB is business-oriented hacking group trading in information, and ready to sell to the highest bidder, it appears to be highly competent, as no customer of the Broker is allowed to gain a significant advantage, thus forcing the customers to continue trading information. While reports suggest that the leak started at least in the beginning of August, with the initial publication haven commenced on August 13, 2016, as revealed in a Tweet from the Twitter handle, @shadowbrokerss ‏, announcing a GitHub repository containing references and instructions for the decryption of the content of the file. Microsoft, however, maintains that the exploits disclosed by Shadow Brokers have already been patched in its previous software updates, and customers with up-to-date software are not at risk. 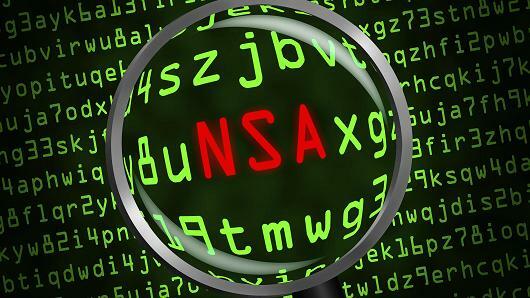 NSA Hacking tools: Are Windows users at risk? Allo, debuted as a smart messaging app aimed to make conversations easier and more expressive, and now Google seems to be nearing the formal release of the Allo web client, as revealed in a tweet by Nick Fox, Google’s VP of Communications Product. With Allo 9.0 getting an intriguing reference to back up chats to Google Drive, and the ability to sync saved conversations (including images and videos) to phone, invariably pointing to a possible support for web client. Also, other new features in the works, include: incognito group chats and selfie-generated sticker packs. 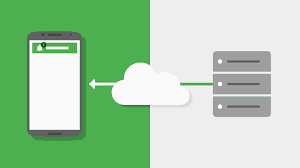 Google had been hard at work on easing out messaging on Android, and had earlier commenced a push to make Android Messages (formerly, Google Messenger) the default on all Android phones, which makes it rather unclear as to the level of priority accorded its other messaging apps. Albeit, the Allo web client is “still in early developmental stage,” Google’s messaging strategy for Android phones though confusing, but at least the Allo picture is starting to get a bit clearer. 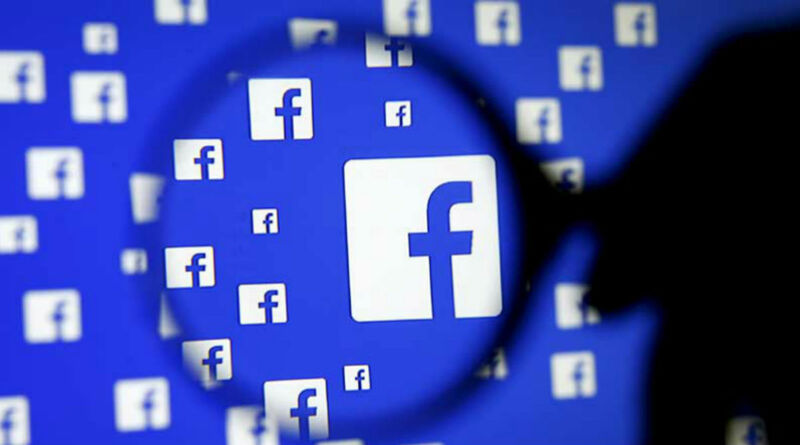 While fake accounts have become the norm on Twitter, its main rival, Facebook has gone ahead to declare war on fake accounts as it rolls out new system to identify fake accounts that promote fake news on the social network. The systems makes it more difficult to create fake accounts that promote fake news, and also douse fake user accounts. According to the company, the system allowed it to identify and eliminate more than 30,000 fake accounts in France alone, and by recognize patterns of activity, such as repeated posting of the same content, or an increase in messages sent. And it's significantly more difficult for people to sell fake likes on Facebook, as the company has developed sophisticated systems to help block automated programs (or “bots”) from trying to create fake accounts. Facebook also iterated its aim to reduce the financial incentives for spammers who rely on distribution to make their efforts worthwhile, as a lot of false news is financially motivated. Overall, it's good to know that Facebook has got security systems running in the background to help block suspicious activities. Microsoft Edge browser bundled with Windows 10 Creators Update, brings some subtle features that unlock new web technologies like virtual reality and gaming so developers can build web apps of the future. It also spot other features like the ability to hide tabs instead of outright closing the tab, which is handy for later use, with thumbnail previews of the tabs. While the next-gen technologies supported in the latest version of Microsoft Edge, includes: WebVR, WebRTC and WebAssembly, along with Web Authentication, which lets websites authenticate your identity with Windows Hello face recognition. Albeit, Edge still lags behind Firefox and Chrome browser when it comes to support for new standards, but Microsoft is poised to bringing improvements to the browser faster to make it more competitive. According to the company, Progressive web app support is a top-three priority list item for developer versions of the browser this year. Meanwhile, both Firefox and Chrome browsers already support progressive web apps, which let web apps work even without network connection, and make websites load faster, with support for push notifications. Google has been making great strides in Artificial Intelligence (AI), and recently the tech giant experimented by pitching its machines against human players at the board game Go. Now, the company has employed the same technology behind its "Quick, Draw!" AI Experiment, which utilizes a neural network to recognize doodles to partner with artists to create some of the suggested sketches in AutoDraw. 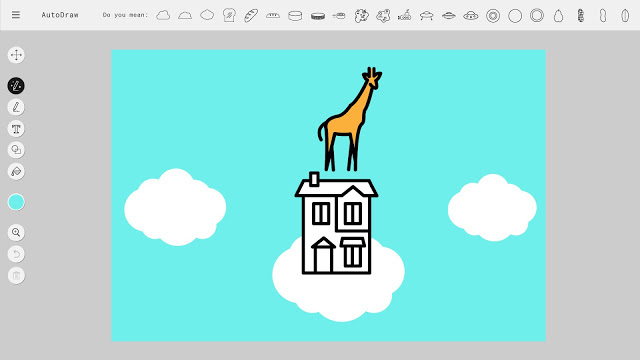 AutoDraw is a new web-based drawing tool, which will turn your terrible Microsoft Paint sketches into actual pictures. By simply sketching an image with your finger (or on your desktop with a mouse) and Google's machine learning will detect what you're trying to draw, and makes the appropriate corrections in rendering a better impression of the image. The tool scored great marks in experimental rendition of the ultra minimalist animal sketches of the doodler, Pablo Picasso, as Google understands Picasso's animal sketches better than even the best artists. But, how much does a neural network really understand modern art; as even the smartest machines have their limits? 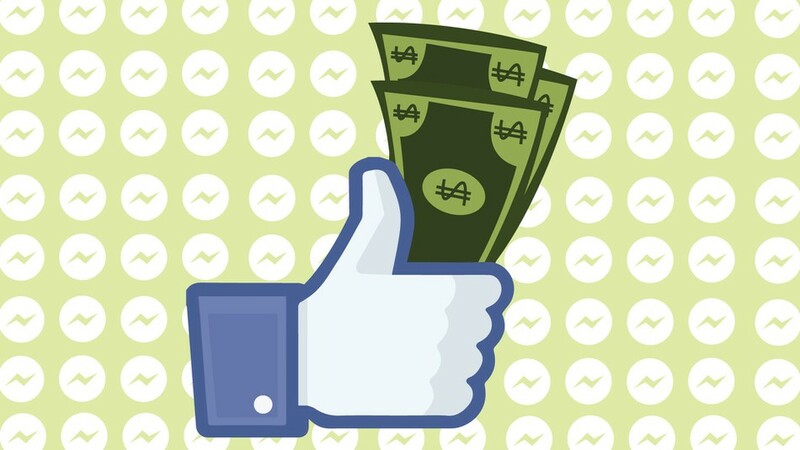 Facebook has implemented the ability to send and receive money on the Messenger app for sometime now, but it's restricted to individual users, and transactions possible only between one user and another. Beginning today, Messenger users can send and receive money between groups of people on the app for free on both Android devices and desktop computers. Facebook described scenarios whereby users can split bills for a group gift, allowing a group payment system in a new or existing Messenger group conversation, by simply tapping on the plus sign in the bottom left corner to find more features, and tap the dollar ($)payments icon. While users can select a single member of the group or everyone in the group, and also choose to send or request money from a member. Albeit, Facebook didn't announce the availability of the new payment feature for iOS devices, as it started with just Android and desktop, but hopefully users on iOS will be getting it soon. Google has been relentless in its push for its new chat app to better compete with the likes of WhatsApp and Facebook Messenger, both of which also offer audio and video chat options. The search giant’s chat app, Duo voice call feature first made available in Brazil, is now available worldwide. According to a tweet by Justin Uberti, Duo’s principal engineer, users can now choose to start an audio or video call by switching a toggle at the top of the app's interface. 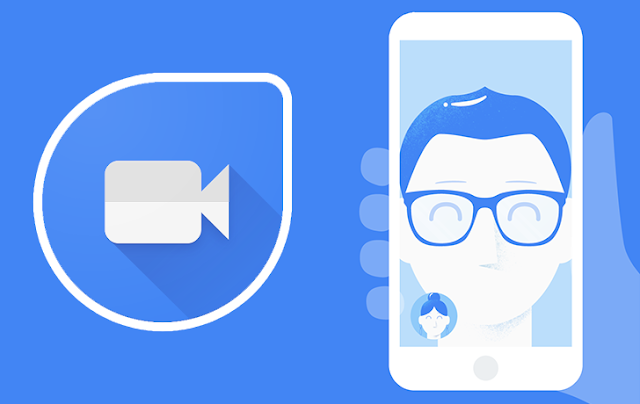 Duo was launched as a video-chat app and a pretty basic one at that, compared to other apps in the category, as it allows only one-to-one video calls with availability on mobile devices only, and it got no desktop support. Albeit, no Google account is required to use it, only phone number and its contact is needed to get started, just as with WhatsApp. Duo uses both Wi-Fi or cellular data to make calls, and works on both iOS and Android devices, which sets it apart from Apple's FaceTime, as it's available only between users with Apple devices. While Google continues the unleashing of plethora of messaging apps, it remains unclear as to the next direction for the internet giant, with Hangouts (also got audio and video call functionalities), and Allo, all in the race. Digital assistants is the rave now for technology vendors, with plethora of AI powered apps been unleashed everyday; blurring the line between works handled by machine and ones requiring human intervention. 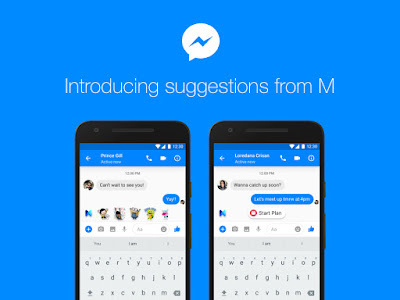 But, Facebook thinks it can perform the duo with M, its new AI powered assistant. The uniqueness of M is its ability to provide realtime location information, like the hiking spots nearby, or the hottest pizza joint, with always available pool of data from Facebook. M is at the crux of the more vexing questions in AI: how machines and humans could work together; designed to be able to complete tasks, like help users order cake for a parent's birthday, recommend which items to buy, or book hotels with flight reservation as a traveling arrangements. 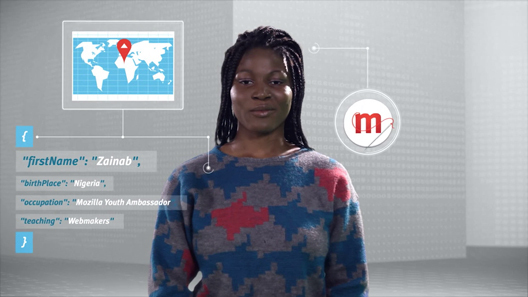 Albeit, it was originally conceived as a chat bot; as M can offer suggestions that are intended to help with conversations being carried out by users. M employs machine learning to figure out when to join in a conversation by understanding your chat patterns. It also help users to get access to advanced features that make Messenger different from its competitors, which may keep users more on Facebook’s app rather than using other chat apps like WeChat and iMessage. Facebook's M assistant will be rolling out to all Messenger users on iOS and Android in the U.S. on Thursday, with worldwide availability coming soon. What's unique about Facebook's AI powered, M Assistant? Facebook Instant Articles feature allow publishers to create fast, interactive articles within the Facebook ecosystem, with optimize contents that users can access instantly. It tends to solve the long wait for website to load before you can get to the content, especially on the mobile app. When mobile users share Facebook instant articles, people who click on the shared link will go to the instant article, depending on whether they’re viewing on mobile device or desktop browser. And if desktop users click on a link to the content, they’ll be taken to the website as normal. While mobile users who view your content as Instant Article won’t actually visit your website, and therefore won’t be counted as referral traffic from Facebook. The company recently launched "call-to-action" units, will entreat users to install the publisher's app and require them to follow the publisher by joining the mailing lists or granting them various permissions. Now, thanks to new "call-to-action" units, Instant Articles publishers will be able to have steady followers which can be converted to actionable leads. According to Facebook's post announcing the units, its giving Instant Articles publishing partners new tools to reach new audience and keep existing ones. Google had earlier hinted on employing "quality raters" to better spot inaccurate and offensive information, thereby eliminating such from search result pages. Now, the search giant is expanding use of the feature, by adding "fact check" labels to some of the results in its search results. The search results will now feature a snippet that verify an information is actually from whom it claim, and who fact-checked it. 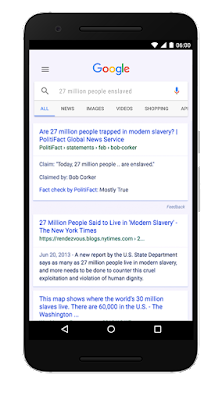 While, the search giant introduced the fact check label for Google News in a few countries, it will be expanding the use of the tag in search, as well as on Google News in every other country where it's available. The spread of misinformation has been a high-profile problem for Web companies, especially following the U.S. elections, with Facebook launching "disputed tag" flagging system for fake news, which tags hoax stories as “disputed” using non-partisan third parties to assess the factual accuracy of stories. For the fact check labels by Google, the company said there may not be just one definitive answer to a claim, as fact-checkers from different organizations might reach different conclusions. Albeit, differing conclusions may be presented, "it's still helpful for people to understand the degree of consensus around a particular claim and have clear information on which sources agree", stated Justin Kosslyn, product manager for Jigsaw, and Cong Yu, a research scientist at Google Research, in a blog post. YouTube has launched a bundle of live online channels, and it's betting young viewers prefer real TV on mobile. With YouTube TV offering a slim bundle of over 49 live TV networks for only $35 a month, starting in Los Angeles, New York, Chicago, Philadelphia and the San Francisco. The company is wooing users by offering a 30-day free trial on the service, with a free Google Chromecast streaming device, worth $35, after initial payment. YouTube TV brings Google to the already crowded market for digital live TV, up against AT&T's DirecTV Now and Sling TV, and in direct competition with traditional pay-TV providers like Comcast and Charter. YouTube is gunning on its massive free video-clip portal which has dominated mobile streaming and its popularity with younger viewers to breakthrough into live TV success. Even as YouTube TV undercuts a comparable plan from Sling TV and PlayStation Vue's cheapest plan, priced at $40. While Mobile remains a growing front for media contents, over 70 per cent of live TV viewing still occurs on the big screen, with mobile and tablet occupying only about 17 per cent. Albeit, YouTube's point is to target millennials, according to YouTube's vice president of content partnerships, Kelly Merryman who tagged it a re-imagined television experience for the next generation. 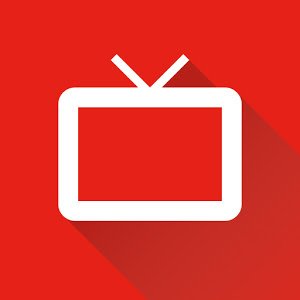 YouTube TV is also available on laptop and desktop computers, with a live TV app designed for phones and other mobile devices, with personalized search and recommendations. 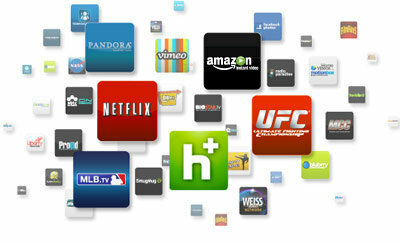 Unfortunately, however, YouTube TV doesn't yet support other streaming devices like Roku or Amazon Fire TV, even though these products are more popular than Chromecast. The fact that software vendors have taken the WikiLeaks CIA Hacks seriously is even more evident as Apple has claimed that they were able to fix the purported hacking vulnerabilities disclosed by WikiLeaks in recent iPhones and Mac computers. The documents released by the whistle-blowing portal pointed to an apparent CIA program designed to hack into devices using techniques that users couldn't possibly disable by resetting the device. While experts has described the exploits in the WikiLeaks documents as plausible, but suggest they pose little threat to typical users today. Besides, the techniques also typically require physical access to devices, something the CIA would use only for apprehended individual targets, not a broader population. WikiLeaks has offered to share further details with tech vendors to help in fixing the flaws, albeit, accepting such information might subject companies to some conditions and likely put contracts at risk. Apple iterated its resolve to take users' security and privacy seriously; stating that "they do not condone theft or coordinate with those that threaten to harm users." In July, Yahoo agreed to sell its internet operations, including Yahoo search and eMail, along with its advertising sector to Verizon in a deal worth $4.83 billion. That literally brought an end to the company which started as "Jerry and David's Guide to the World Wide Web," when Stanford University students Jerry Yang and David Filo launched it in 1995 as a mere internet directory. While earlier in the week, Verizon announced a new media division called Oath, that include AOL and Yahoo, though not everyone actually bought the new name. According to the company, the merging of Yahoo and AOL is to make a solid No. 3 alternative to challenge the digital advertising supremacy of Google and Facebook, both ranking as the most-trafficked websites in the world. With Yahoo haven played a pioneering role in bringing the internet to regular people, and teaching them to chat, how to surf the web for news, sports and entertainment. Now, What's bizarre about the new company moniker, OATH that not everyone seem to like the new name? If you flip open your dictionary to the word, OATH, you'll see that it can mean "a solemn promise," which is good. But it can also mean, "a profane or offensive expression," which exactly isn't what you'll want associated with your new business. Well, coming up with a generally acceptable company name nowadays seems a daunting task, albeit, some had other ideas for what the name should have been. What's in the making of Yahoo, AOL new company moniker, OATH? Google's Project Zero contest six months ago offered $200,000 bounty to any researcher who could remotely hack into an Android device with only the victim's phone number and email address disclosed. While researchers pointed out that the $200,000 price was too low for a remote exploit, as not a single person stepped up to the challenge. Nonetheless, the exploit could have been saleable to other entities for a much higher price, If really there's any possibility to cracking the Android OS remotely. So, could it be that the mobile operating system's strong security is likely the reason why the Prize contest failed to attract much interest? 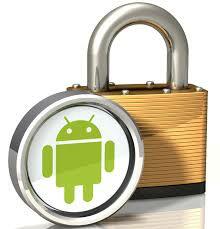 To compromise an Android device, an attacker would need to gain root privileges and it would require multiple chain vulnerabilities to execute. It's rarely feasible to have full remote Android bugs made public, and perhaps this was the halting point for the researchers. And the majority of Android bug chains begin with some user interaction, especially clicking a link, which was not allowed in the contest. Albeit, the Project Zero Prize was intended to encourage participants to file partial bug chains in the Android bug tracker during the contest, even if a full chain was not completed. Overall, the contest was perceived as a learning experience by Google, as it promises to put the lesson to use in it’s rewards programs and future contests. Android Hacks: Is Google's offer in Android hacking contest too small or non exploitable? Twitter's ubiquitous default "egg" profile image is giving way for a human silhouette, for users who haven't uploaded profile photos, and instead of a white oval inside colored square, is now the generic human silhouette. According to the company, the generic silhouette is "something that encourages people to upload their own photos for more personal expression" and opines that the change is more than just aesthetic. Twitter's reasoning is that getting rid of the egg could also cut down trolling and harassment, which takes place on the site by anonymous users. The social networking site claims the new default profile image has traits like: generic, universal, serious, unbranded, temporary and inclusive. While associating the default egg profile photo and negative behavior, which it says, isn't fair to people who are new to Twitter and yet to personalized their profile photo. 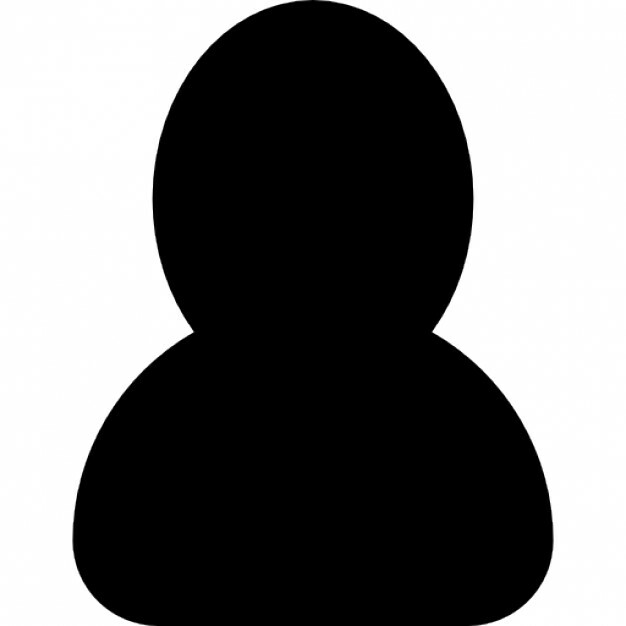 Now that Twitter's default profile image is a generic human silhouette, it's time to bid farewell to the ubiquitous default "egg" profile image.